Florida Blinds and Drapery proudly announces the anticipated opening of our flagship Window Coverings Gallery and Drapery Studio. If you’ve long yearned for a place where you can find style, creativity, and premium window treatments in one place, you won’t have to wait much longer! Florida Blinds and Drapery is proud to announce our new showroom and studio, conveniently located in Broward County’s design district: the South Florida Design Park. Although we’re newcomers to the design park, we have been welcomed with open arms as one of the various showrooms in the shopping district that serves both industry professionals and sophisticated shoppers with an eye for luxury and style. The South Florida Design Park is a massive campus full of nationally renowned interior design names – it’s roughly 100,000 square feet of high-end interior decor, from window treatments to furniture, rugs, and art. 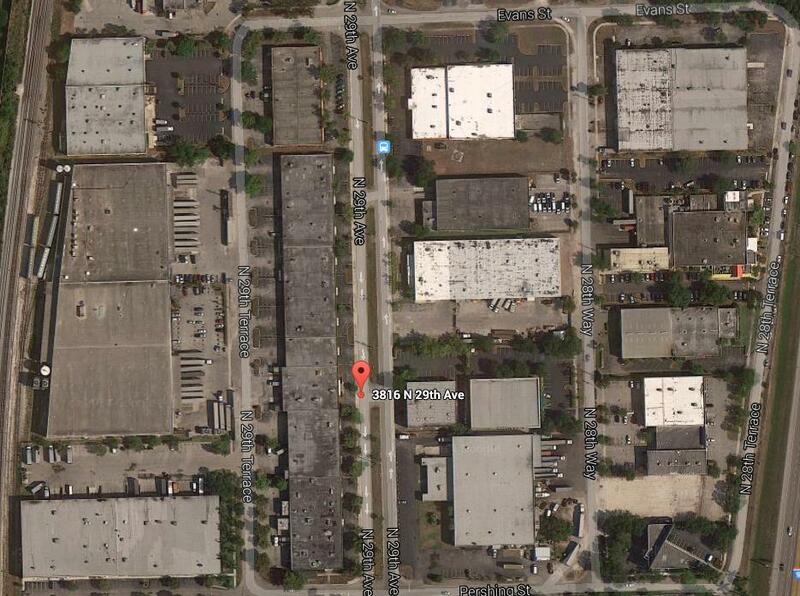 Nestled in East Hollywood near the Dania Beach area, the Design Park is a new mecca for sophisticated shoppers and interior designers alike, and we’re proud to be part of that. Our new location allows for the perfect balance of work and play. Having an actual showroom allows us to interface with our clients much easier, helping to establish a relationship that will carry on through various homes and renovations. In addition, our new showroom also includes a studios, perfect for industry professionals such as interior decorators and designers to plan, create, and execute for their clients. 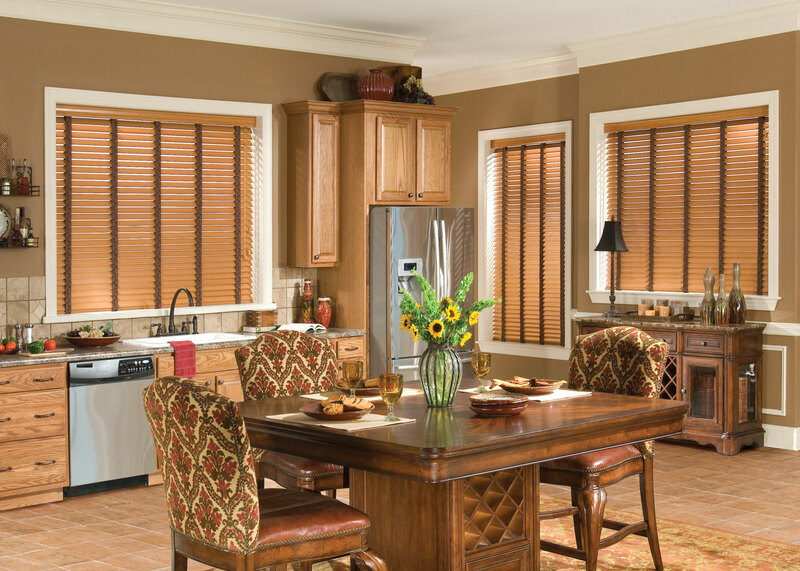 Shoppers that come to the Design Park will be able to browse through our impressive selection of window treatments, which include drapes, shades, shutters, blinds, and much more. Our custom drapery panels will also be on display, allowing you to pick the perfect design and color scheme for your home. 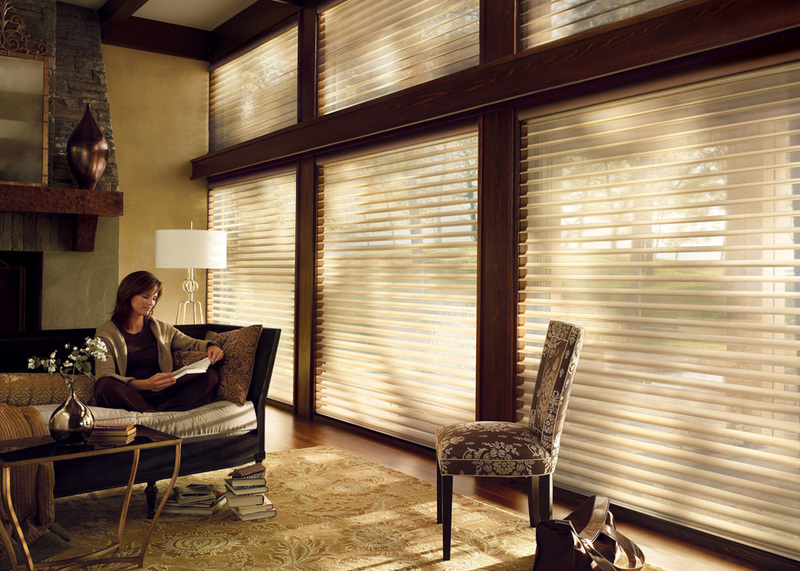 We’ll also be stocking South Florida’s favorites, too, like Hunter Douglas and Graber window treatments. Keep an eye out for our announcements on our grand opening. We’re working very hard to make sure that the showroom is perfect for both clients and fellow industry artisans. A grand opening event is in the works, so make sure you subscribe to our email list if you’d like more information on our exciting launch!